The lady to your left is my talented and pretty wife Mar, I prefer to use her profile picture and not mine for obvious reasons..hahaha. I have the privilege of working with her, who as a second shooter accompanying me around the world in all my wedding adventures, with the added bonus that she is also a fabulous stylist and both together make a perfect team ! We love our analog medium format cameras as the Contax 645 and this is my medium for creating timeless images that reflect the love and joy of such wonderful moments during your wedding day. Our love for fine art photography drive us to work relentless hours always with the determination to reach perfection. 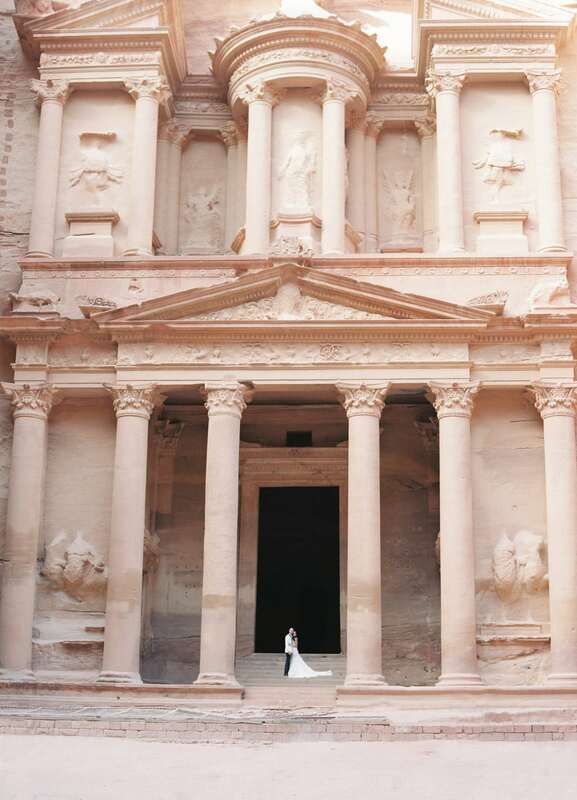 Destination weddings allow us to scout for the best images. Weddings are dynamic and we uses our instinct to capture the natural aura of our environment. Our head office is based in Marbella, south of Spain, with offices also in London, UK. Our work has been featured in top international wedding publications; including Style Me Pretty, Wedding Chicks, Martha Stewart, Magnolia Rouge, Wedding Sparrow, The Pretty Blog, Brides magazine, etc. We are so grateful and proud for the recognition of our work, they are more so when the couples themselves have the most special and amazing day of their lives!